Even though fibromyalgia seems to be mystifying disorder, it really does exist. Just ask any one of the approximately five million diagnosed persons in the US alone. 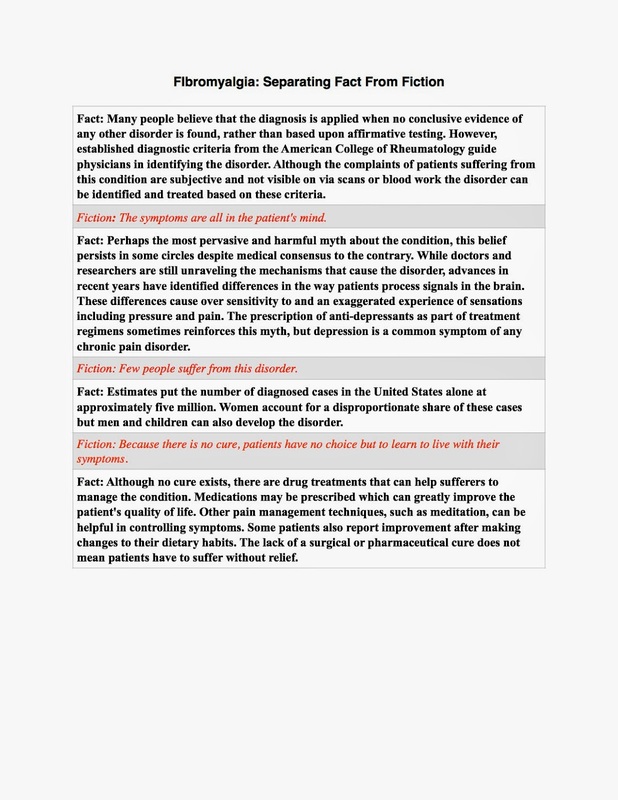 Here is a quick list of some truths and myths about the disorder.